Aren’t these posters incredible…and inspiring? 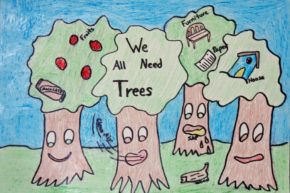 They were drawn by K-12 students who illustrated their love of natural resources in previous NACD poster contests for the chance to have their art displayed as part of a national conservation outreach initiative and win monetary prizes. 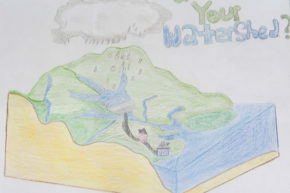 The Nebraska Association of Resources Districts (NARD) along with Nebraska’s Natural Resources Districts provide K-12 students with an opportunity to express their thoughts about water, soil, and related natural resource issues. – Fill out the entry form on the NARD website. 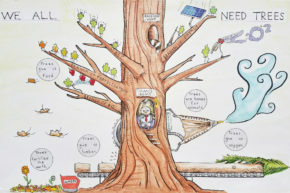 – Attach the completed entry form to the back of your poster (tape, glue, staples, etc). Better hurry, the contest entry deadline is November 14th.